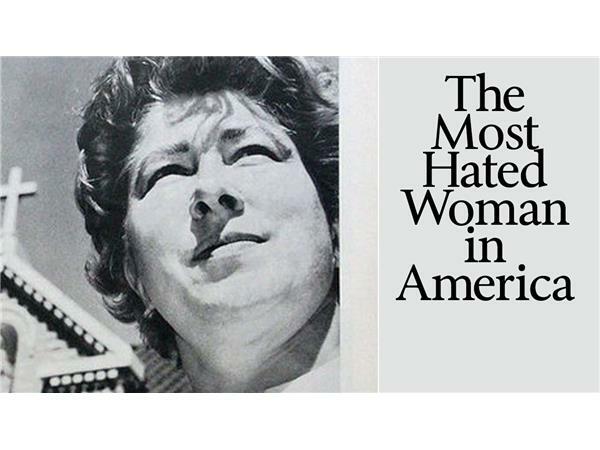 Netflix has a new film profiling Madalyn Murray O'Hair, founder of American Atheists and once called "The Most Hated Woman in America." But is the film fair and factual, and does the dramatized story of O'Hair bear any resemblance to the real-life story? In this podcast, we profile this atheist icon, and we discuss the film with Frank Zindler, former interim president of AA and someone who knew Madalyn Murray O'Hair personally. This broadcast will discuss specific plot points, so understand that there might be some spoilers. If that's a concern, we encourage you to see the film before listening to the show.